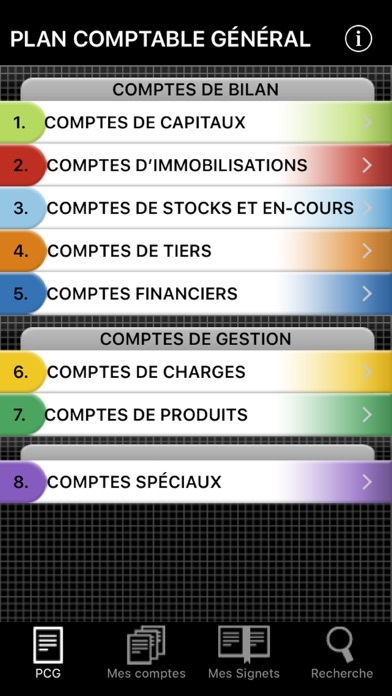 Configuration requise: Plan Comptable Général Nathan 2.0 est compatible avec iPhone5-iPhone5, iPad72-iPad72, iPhone4S-iPhone4S, iPad76-iPad76, iPadFourthGen4G-iPadFourthGen4G, iPhoneSE-iPhoneSE, iPadMini4G-iPadMini4G, iPhone8-iPhone8, iPhone8Plus-iPhone8Plus, iPhone6-iPhone6, iPadPro97-iPadPro97, iPad834-iPad834, iPad612-iPad612, iPadMini4-iPadMini4, iPodTouchSixthGen-iPodTouchSixthGen, iPad71-iPad71, iPad611-iPad611, iPhone6Plus-iPhone6Plus, iPad75-iPad75, iPad74-iPad74, iPadAir3-iPadAir3, iPadAir-iPadAir, iPadMini3-iPadMini3, iPad878-iPad878, iPadMini3Cellular-iPadMini3Cellular, iPhone6sPlus-iPhone6sPlus, iPadThirdGen-iPadThirdGen, iPhoneXS-iPhoneXS, iPhone7-iPhone7, iPad2Wifi-iPad2Wifi, iPadPro-iPadPro, iPadAir3Cellular-iPadAir3Cellular, iPadPro97Cellular-iPadPro97Cellular, iPhone5c-iPhone5c, Watch4-Watch4, iPadMiniRetinaCellular-iPadMiniRetinaCellular, iPhoneX-iPhoneX, iPhoneXSMax-iPhoneXSMax, iPadMini-iPadMini, iPhoneXR-iPhoneXR, iPadMini5Cellular-iPadMini5Cellular, iPadThirdGen4G-iPadThirdGen4G, iPadAirCellular-iPadAirCellular, iPadAir2-iPadAir2, iPhone5s-iPhone5s, iPadMiniRetina-iPadMiniRetina, iPadAir2Cellular-iPadAir2Cellular, iPadMini4Cellular-iPadMini4Cellular, iPadProCellular-iPadProCellular, iPad856-iPad856, iPhone6s-iPhone6s, iPad23G-iPad23G, iPad73-iPad73, iPadMini5-iPadMini5, iPad812-iPad812, iPadFourthGen-iPadFourthGen, iPhone7Plus-iPhone7Plus, iPodTouchFifthGen-iPodTouchFifthGen. 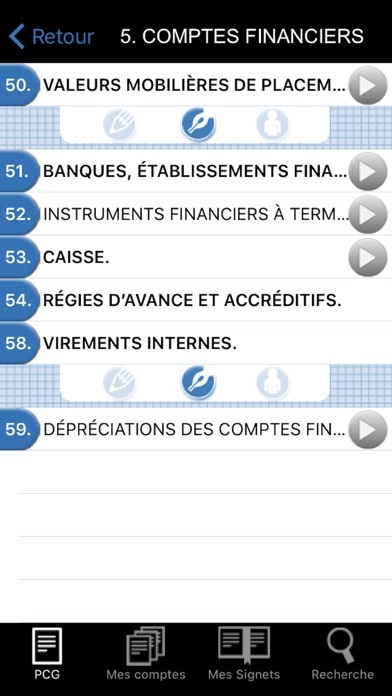 Android et Windows Phone sont pris en charge pour accéder à cette page via flatforms. 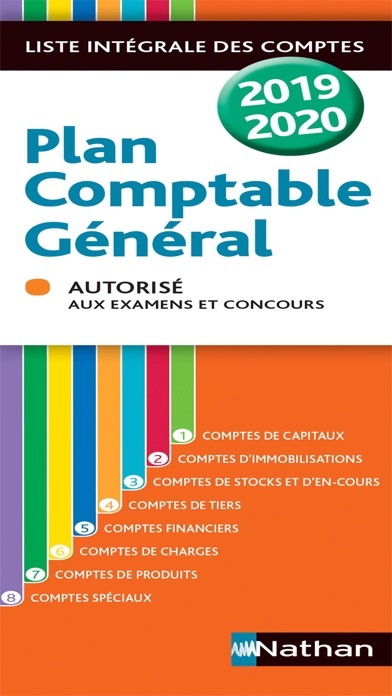 Le plan comptable général est une application permettant la consultation rapide et simplifiée de la liste intégrale des comptes, mise à jour chaque année.